If you’ve been reading my income reports, you’ll have seen that cashback is a consistent feature. 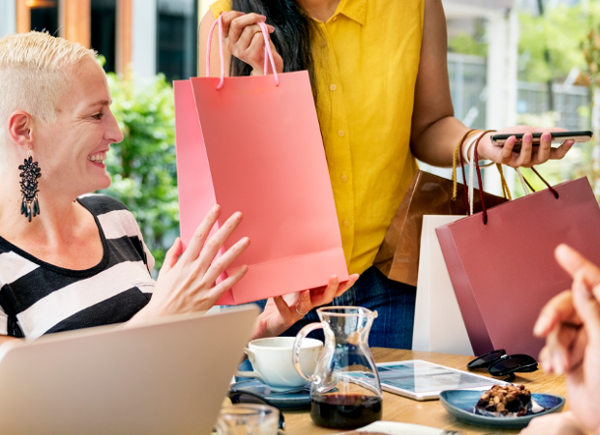 Lots of people know about the most popular cashback sites, but there are actually lots of other, smaller sites and opportunities to grab some cashback. Scroll down to read about the top cashback sites and some of the ways that we make our shopping work for us! 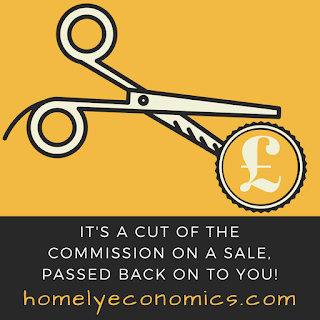 In short, it’s a cut of the commission on a sale. When shopping online, it’s a rebate on the commission that a middleman gets for sending you to a retailer. By using affiliate links, websites earn payments when you click through to a retailer’s website and make a purchase. Cashback websites are basically a huge repository of affiliate links that pay you back a bit of the commission they earn. Credit card cashback schemes work a little differently but achieve the same end. Merchants pay a commission fee to the credit card issuer when a customer makes a purchase using their card; a cut of this commission is returned to the customer. Prepaid card and debit card cashback offers work in the same way. You can stack your cashback – get more than one cashback payment from more than one source – when using your cashback card via a cashback site. Why would they share their commission? Well, by sharing in this way, websites can entice customers to use them as a middleman, thereby generating lots of income in the form of commission as well as bonus payments from retailers. Credit card issuers can also entice customers to choose their card over another, thereby generating lots of income from merchant fees. 1 – Just remember to shop as normal – don’t buy something you wouldn’t ordinarily, or that isn’t the cheapest deal; cashback can be declined, or may not track properly. Both of these have happened to me. On the whole, the amount I’ve saved has made events like these negligible. 3 – Don’t leave it to accumulate beyond the minimum payment threshold – I never do this for anything! Get your money out as soon as you can! More ways to get cashback that you might not have thought of! There are a few big companies in the UK that are dedicated to cashback, and I’ve talked about these in my posts, but there are actually many other ways to generate cashback that you might not have considered. Here’s a quick rundown of cashback opportunities you may be interested in. TopCashback and Quidco are my favourites. Quidco have always come up cheaper for my home insurance – go figure! Do you bank with Lloyds, Halifax, Bank of Scotland, TSB, NatWest, RBS, Nationwide or Santander? Check out what you could be getting. Lloyds Everyday Offers – opt-in cashback offers. Halifax Cashback Extras – opt-in cashback offers. Bank of Scotland Everyday Offers – opt-in cashback offers. For Lloyds, Halifax and Bank of Scotland, you have to opt-in to their cashback programs, activate the cashback offers available to you, and use your credit or debit card to continue to receive offers. For example, I have accounts with Lloyds as well as Halifax, but because I never use my Halifax cards for purchases, I never have any offers from Halifax to activate! I used to get 1% cashback (up to £5 a month) on my TSB Platinum MasterCard, and I could easily earn that from paying for my council tax, utility bills and grocery shopping with that card. Practically free money. Now, I’m not going to list every cashback credit card there is – we’d be here all year and that’s a big post in itself. Instead, here are some reward schemes from credit card issuers that you might not have known about, as well as my favourite prepaid card with cashback from selected retailers. Nationwide Simply Rewards – Cashback offers for Nationwide Visa credit cards. Amex Connect UK – Cashback offers & bonuses for American Express cards issued by other banks, such as Lloyds. Amex – Cashback offers and bonuses for American Express cards. Pockit – Prepaid MasterCard with cashback offers for selected retailers. Credit card offers come and go – it’s worth keeping an eye on what your card issuers are offering. Check out my post on cashback apps for a more detailed look at these. 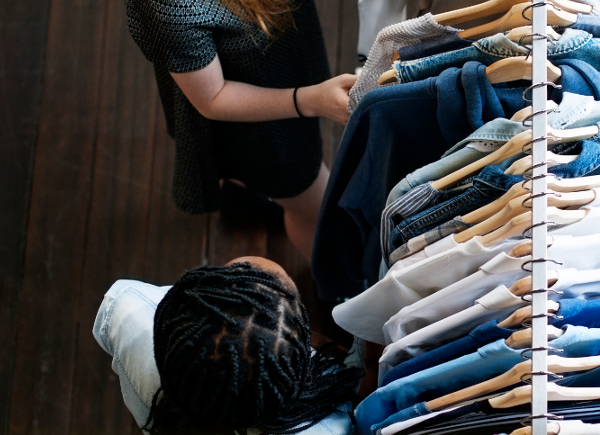 Ok, so purchase incentives aren’t strictly cashback, but fall somewhere closer to cashback than they are to loyalty points, and can be processed and received even quicker than ‘real’ cashback. 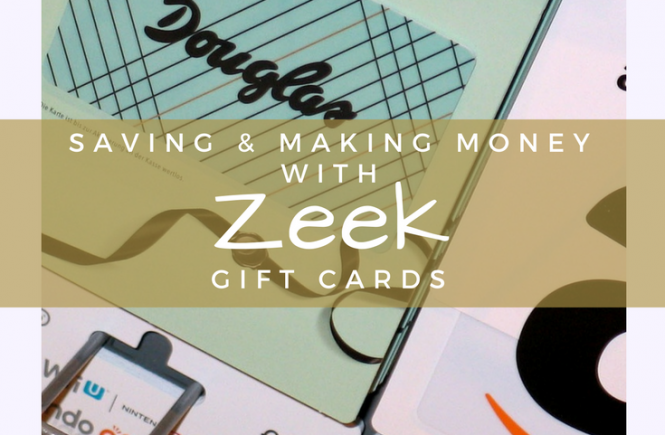 Recently we’ve done well from cashback offers from Zeek, like 10% back on every £100 spent, as well as from Amazon, which offered me £5 back if I topped up my gift card balance to £100. I did – a free £5 for no hassle. I was going to spend that £100 anyway – yes, it was budgeted – so the offer was much appreciated. With both of these, you end up receiving a credit to spend with the company, so it benefits them – make sure it’s of benefit to you. Zeek sends offers via email, so keep an eye on your inbox, and check your Amazon account for offers. That’s my take on the cashback sites we use – I’m sure I’ll remember even more and so I’ll be updating this post with more sites and offers. What about you? Any suggestions of your own? I love cash back! It is such a painless way of saving money.